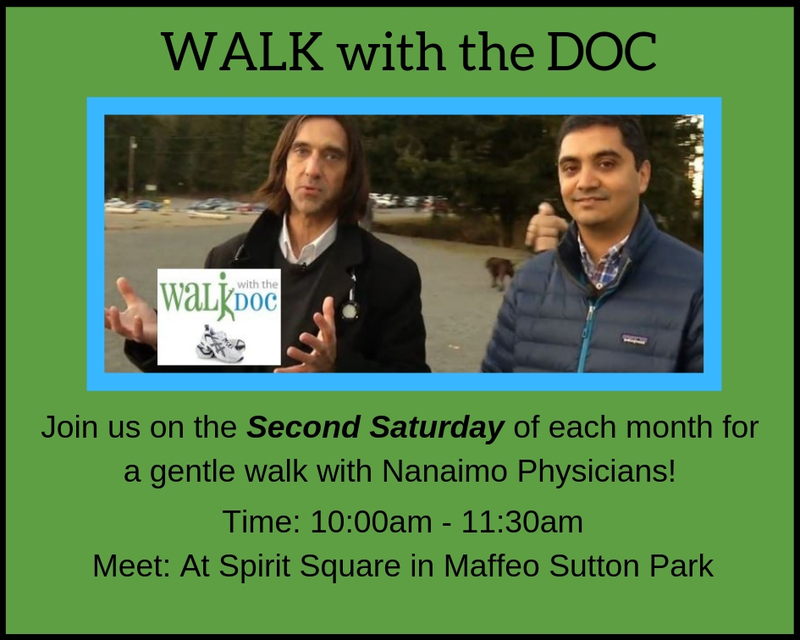 The Nanaimo Division of Family Practice, incorporated on November 22, 2011, represents family physicians, locums, hospitalists, emergency physicians, nurse practitioners and family medicine residents in Nanaimo and surround areas and on Gabriola Island. 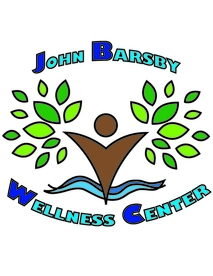 Click HERE to view The Institute of Health System Transformation and Sustainability's 2-year evaluation report of John Barsby Wellness Center and other wellness centres in BC. Have you visited our new: MaternityDocs.com website yet? Helps Women find a Family Doctor for their Maternity Care! Thanks to the new Nanaimo Maternity Docs website, it's now easier for expectant women to find the right care for their pregnancy and beyond. Choosing a maternity care provider is a very personal decision and women delivering in Nanaimo are fortunate to have many different options. While options are great they can also be overwhelming, especially when you don't have the information you need to make an informed decision. As your local network of Nanaimo Maternity Doctors, we’ve created MaternityDocs.com to help women make this important choice for their growing family. Now, just a click away, woman can learn more about our philosophy, the exceptional care we each provide, where our clinics are located, how to contact us, local resources and much more!